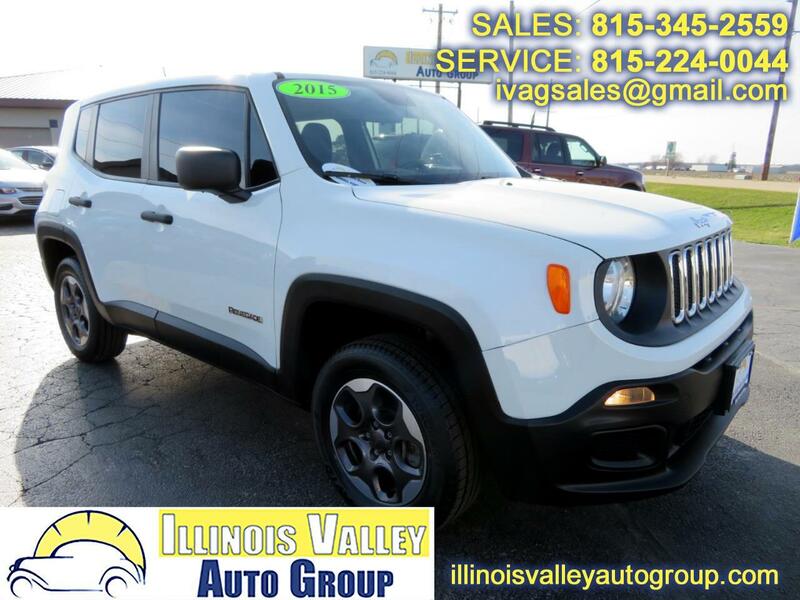 2015 JEEP RENEGADE SPORT!! 4X4!! ~(CARFAX) NO ACCIDENTS!! 1 OWNER! !~ LOW MILES!! CLEAN INTERIOR!! GREAT TIRES!! AUX AND USB!! EXCELLENT FUEL ECONOMY!! A MUST SEE!! COME CHECK THIS ONE OUT TODAY! !